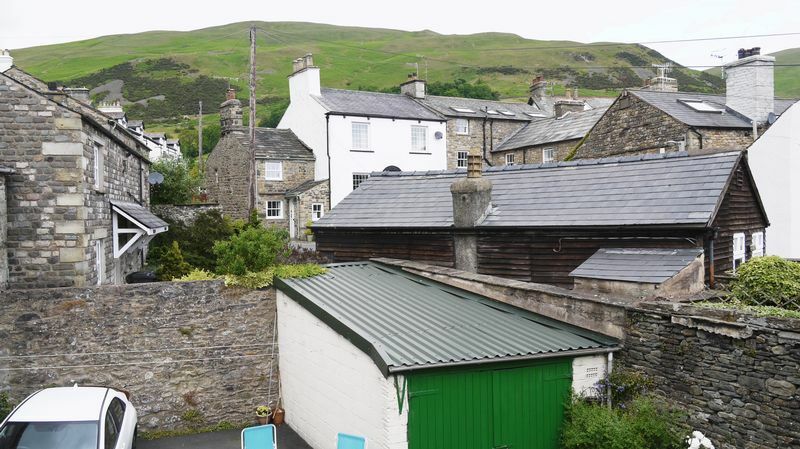 This very spacious three bedroom town house offers versatile accommodation in the heart of Sedbergh Town. 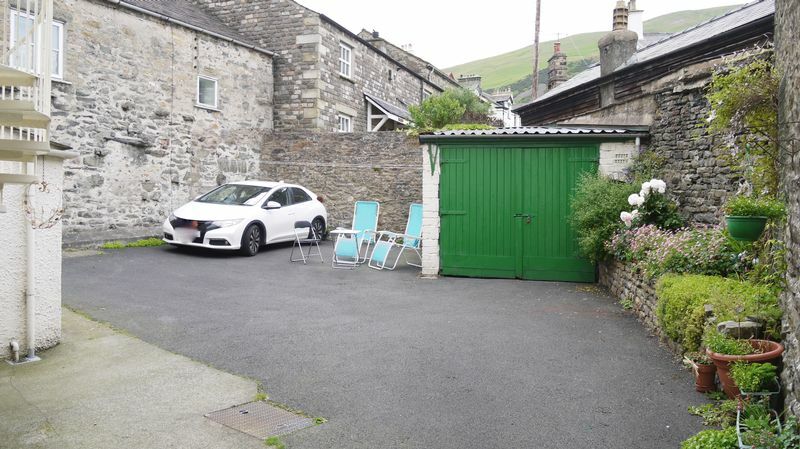 With this location it is a rarity to have off road parking and a garage, yet this one has them both, along with a lovely outlook to the rear of Winder fell. 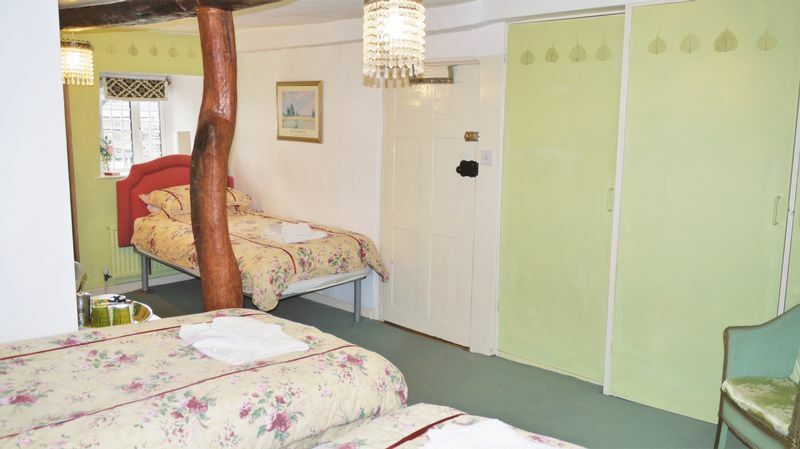 The accommodation is spread over three floors with generous room sizes and an adaptable layout, ideal for the modern family living or offers great business potential, it is currently operating as a successful bed and breakfast. 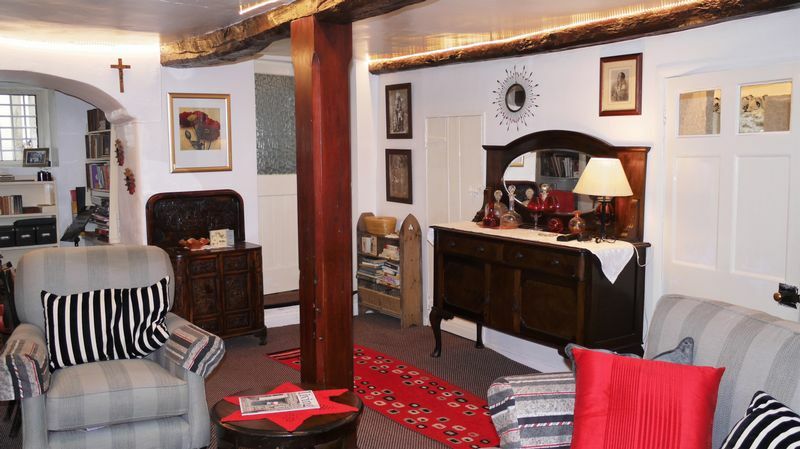 The lower ground floor has a dry cellar with power points and lighting with a stone staircase up to the ground floor level. Upon entering the property there is a good sized kitchen diner. 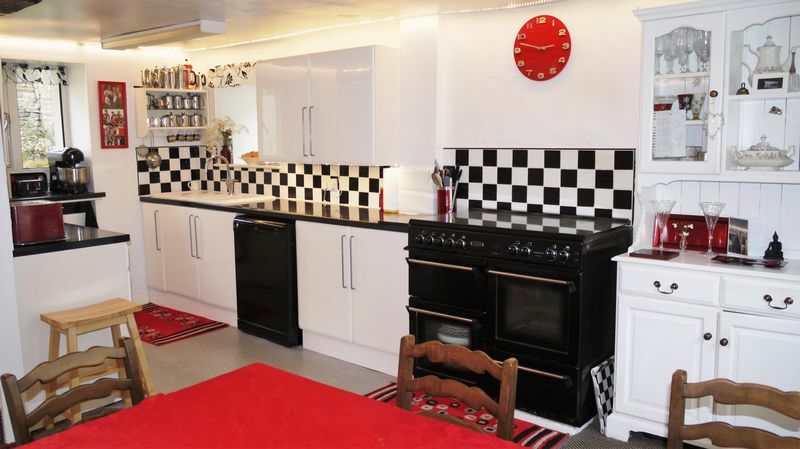 This has fitted wall and base units, which includes a porcelain sink with drainer and a cook master 101 oven. There is under counter space for a fridge, freezer and plumbing for a dishwasher. To the front there is a feature exposed stone wall, windows to both the front and rear and digital dimmer ceiling lights. 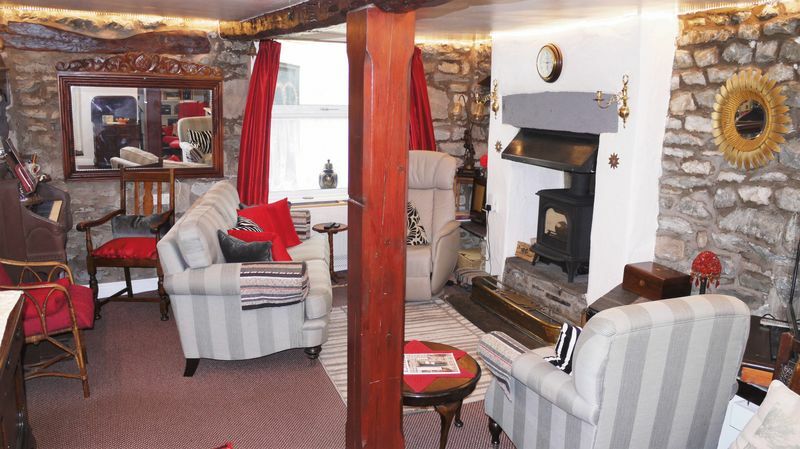 The lounge also has a dual aspect to the front and rear with a feature gas stove fire set on a stone hearth. 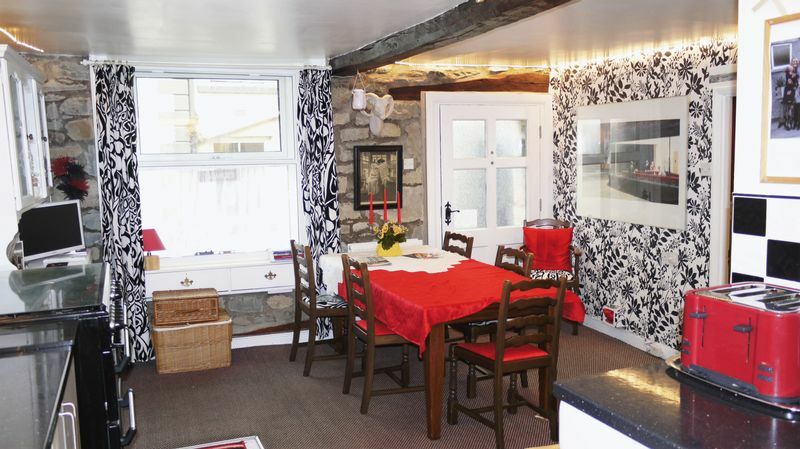 Exposed stone walls, ceiling beams and exposed lintels all add to the character in this room. A door at the rear leads into the utility area with separate cloak room. The utility has plumbing for a washing machine and dryer and a door leading to the rear yard. 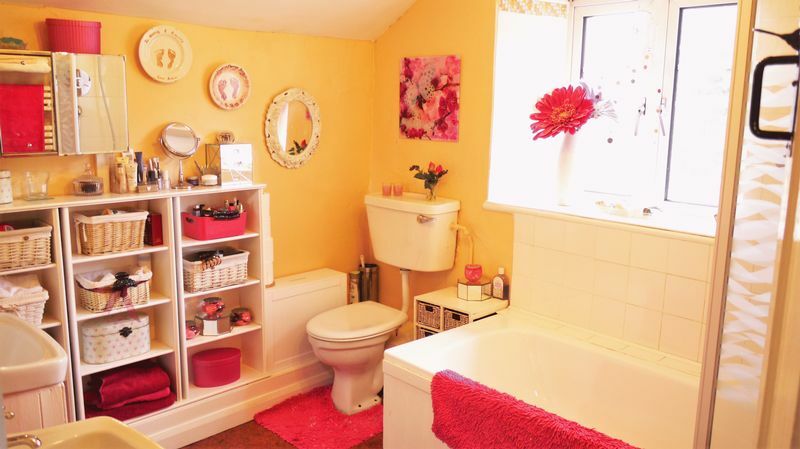 On the first floor there are two double bedrooms both with ensuite shower rooms, although one of the ensuites has a door leading to the landing so could also lend itself as a house bathroom. 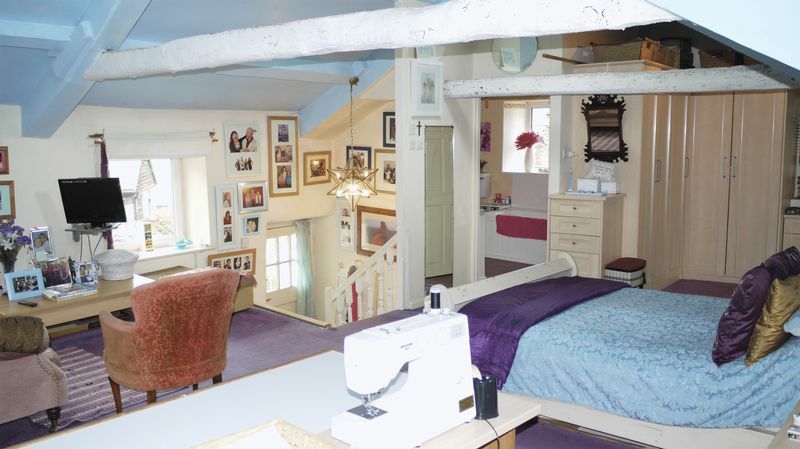 An enclosed staircase leads up to the third bedroom. 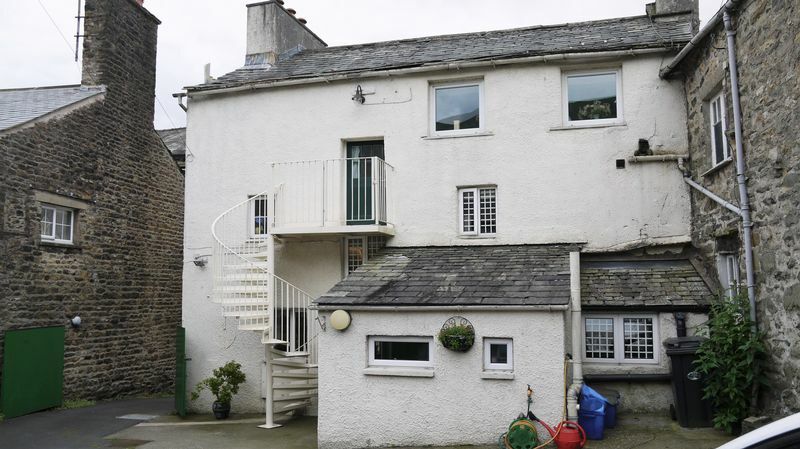 There is a half landing with door to a small balcony with an external staircase to the rear yard. 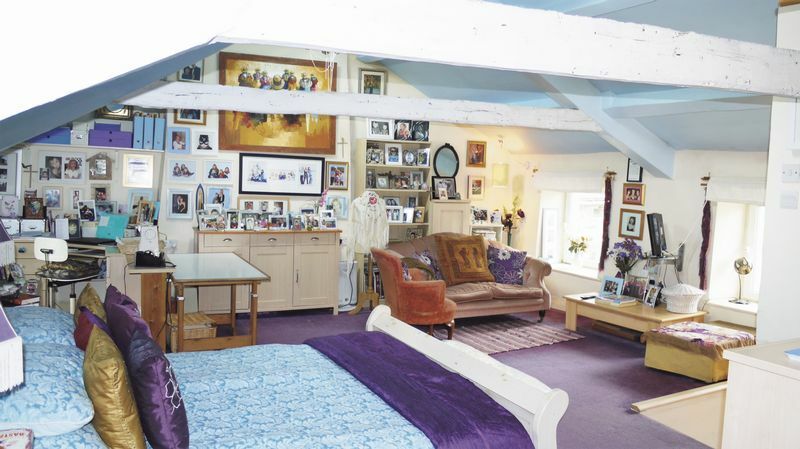 This is a large room in the roof space that is a lovely master bedroom with ensuite bathroom and space for a lounging area. 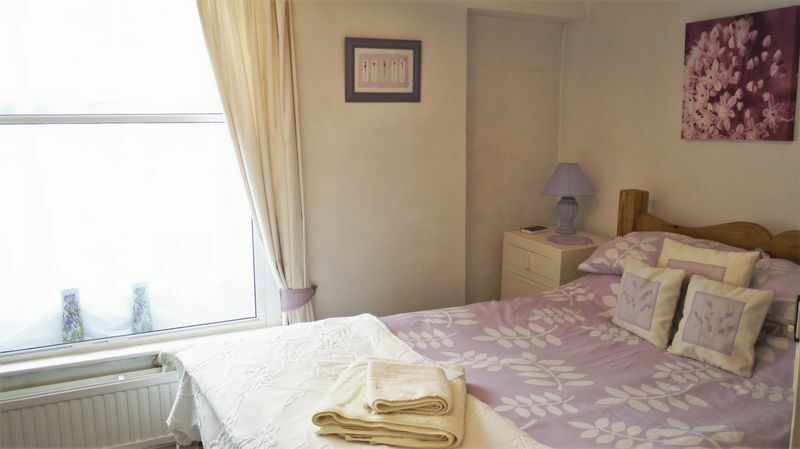 This room is currently used as the owners private living space when the rooms below are occupied but could be easily adapted to create another separate bedroom if required. All windows to the front have triple glazing with double glazing to the rear. 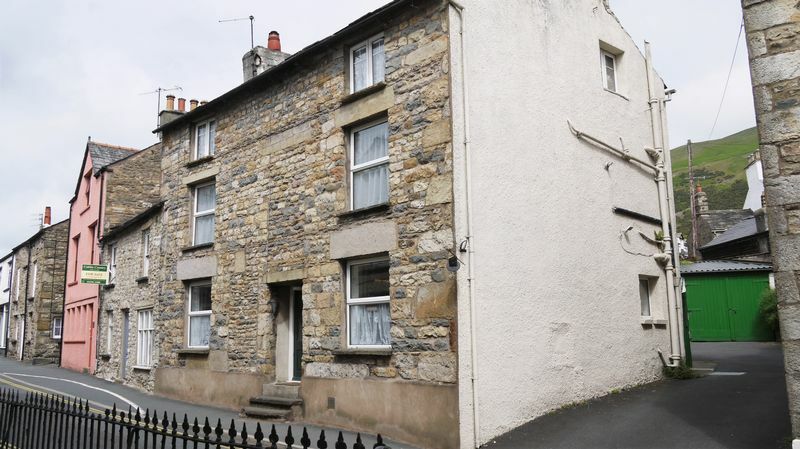 A characteristic town house offering flexible living space in the centre of the Town.